Are you burned out on on energy bars and trail mixes for breakfast? 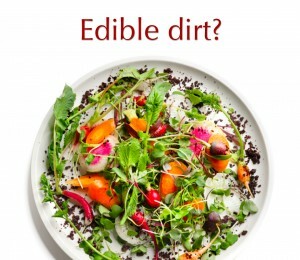 Timothy Ferriss (author or The 4-Hour Chef) wants you to eat “dirt” for breakfast to increase energy. 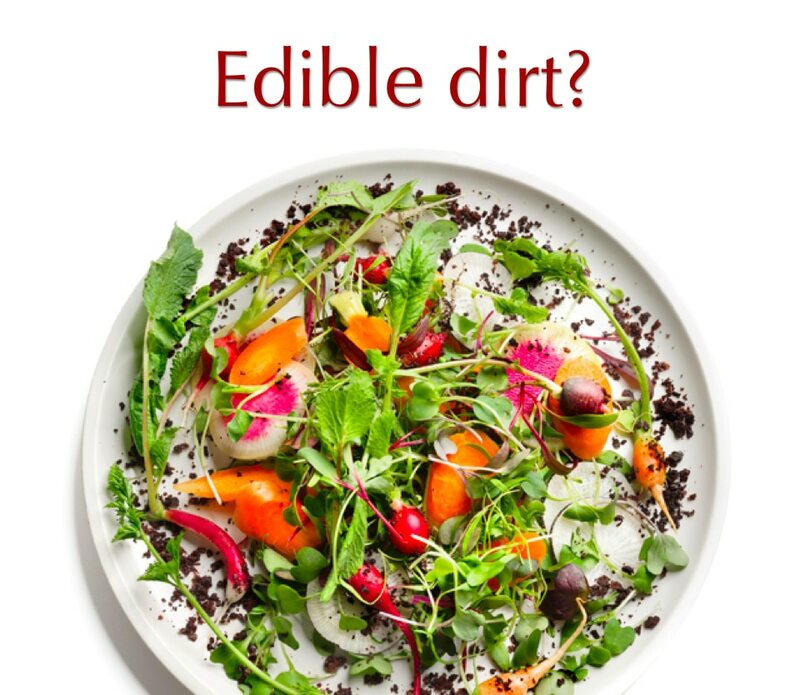 It’s not real dirt, but a tasty and unusual dish resembling dirt that contains almond milk, cocoa powder and coffee. And it is delicious and a great way to start the day. Impressed with this recipe from Timothy Ferriss? Or curious about some of his others? Check out his book book The 4-Hour Chef. It’s packed full of all kinds of innovative and educational advice, not to mention creative, nutritious, and down-right delicious recipes.